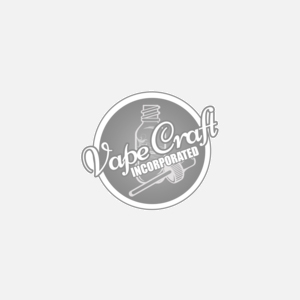 Strawberry Milk Vape Liquid - Vape Craft inc. Step 1: Take that fresh creamy Milk that the Milk Man just delivered to your front door. Step 2: Blend up some fresh strawberries Step 3: Dump delicious strawberries into the creamy milk and drizzle sweet strawberry sauce on top! Now send your delicious concoction to Vape Craft so we can turn it into a delicious e-liquid. And presto! We have created the most extraordinary strawberry milk vape juice you have ever vaped. Strawberry Milk is a sweet favorite among most vapers across the globe, and nearly every company has their own mix. So what has Vape Craft done over so many years to make this juice such a big hit with veteran vapers and first time customers? Simple, we start out with our high quality mixes, craft your eliquid fresh by people who love vaping, and finish it off with bottles that let the juice talk. With flavors like strawberry milk, you wont get some big fancy box, because in the end, you aren't going to be vaping the box, and since we opened our doors, that's what we have focused on. Extraordinary juice, no gimmicks, it's just the Vape Craft way.